As this was discussed in our Discord guild, I want to mention the answer here, too; it is not possible at the moment. However, as we mentioned, it will be changed in the future. 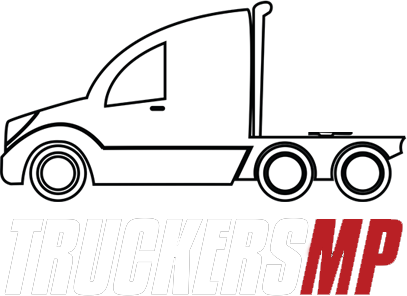 Additionally, since I can see you have created a suggestion for it (https://forum.truckersmp.com/index.php?/topic/83499-api-suggestion-bans-isprivate/), I am closing this discussion.